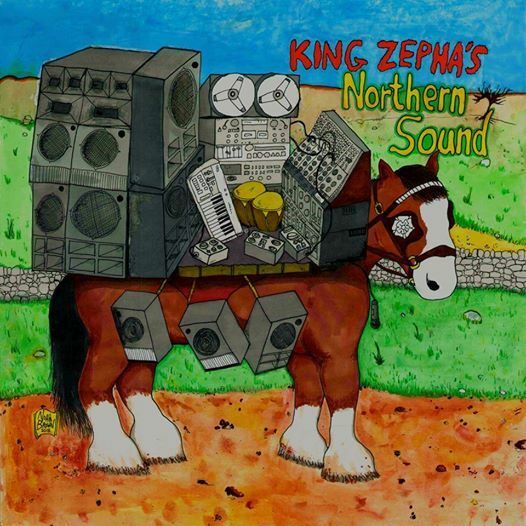 King Zepha's Northern Sound Tour + The Indecision - Free entry! Singer, saxophonist,songwriter and producer King Zepha delivers a unique blend of rocksteady, bluebeat, rhythm 'n' blues and dub, in true DIY-fashion, from his 8-track attic studio in Leeds. He has produced three albums to date, the third of which is being released this April on Happy People Records. He is touring with his 6-piece band to promote the new album. 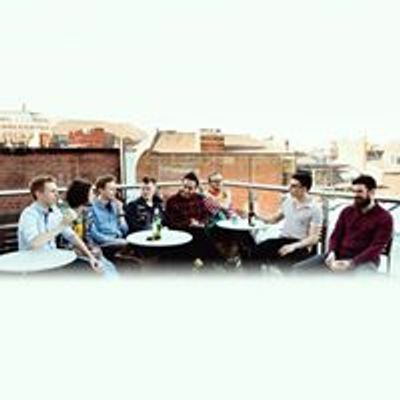 Expect to hear honkin' sax, thumpin' double bass and raucous 4-part vocal harmonies. King Zephas Northern Sound Tour + The Indecision - Free entry!